You can never get enough of Costa Rica. For those who want to make the most of our country, this three-week tropical Costa Rica getaway is the ideal holiday. Enjoy this all-inclusive family vacation complete with tours, meals and onsite entertainment. It's a family trip to remember! Want to experience the best of Costa Rica but are trying to stick to a tighter budget? This custom package is exactly what you're looking for! Your affordable Costa Rica family vacation awaits! Take your family to two iconic parts of Costa Rica—Arenal volcano and Tamarindo beach—for less! Indulge in romance at a luxury oceanfront boutique hotel with an attentive staff, infinity pool, and spa! Escape from the hassle of the outside world and retreat to an all-inclusive, adult-only hotel steps away from the beach. Decompress with the sound of the waves and enjoy the on-site amenities. Stay at one of the few beachfront resorts along the Papagayo Bay while enjoying an all-inclusive experience. Explore the area and visit a national park. Spend your trip enjoying a relaxed vibe, beachfront ambiance, and a world-class Robert Trent Jones II golf course. You won’t have a worry in the world! Enjoy the Costa Rican Gold Coast on this adult-only adventure. Go on tours, enjoy the beaches, and relax with top amenities and personalized service. 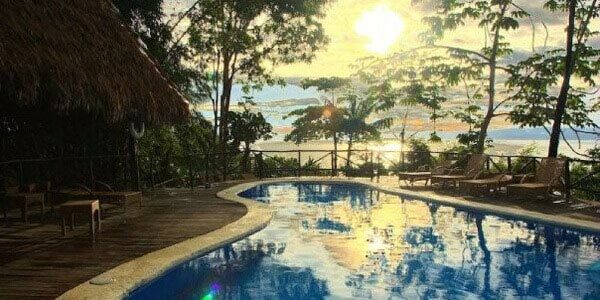 To say you're a true Costa Rican Insider, you must visit places that escape other travelers' eyes, which is why this custom vacation package takes you to Rio Celeste and Santa Teresa, two of the country's most unique locations. Rio Celeste is home to a turquoise waterfall and river, while Santa Teresa is home to the Nicoya Peninsula's most stunning beaches. What's not to love? These hidden gems are awaiting your discovery! Celebrate all your years together with a big family vacation package! Bring your folks to this tropical haven and enjoy ocean views, lush forests, and on-site activities, all in the comfort of a luxurious villa. From a stunning rustic lodge in the forest, to a modern hotel on the Gold Coast, you will enjoy some of the most exotic destinations in the country. Enjoy gourmet meals, tropical cocktails, and countless activities without ever reaching your wallet. Make this the most effortless vacation of your life! This adventure-filled vacation features tours so you can get to know three areas of Costa Rica. Visit the mountains of Guanacaste, the Arenal volcano area, and a secluded hotel in the Caribbean jungle. Enjoy a family package that takes you through three areas of Costa Rica. Explore volcanoes, spot wildlife, and experience a lot of adventures at the beach and mountain. Explore the Arenal volcano at a charming, modern resort and delight in world-class entertainment at Conchal Beach! Enjoy a corporate retreat like no other. Retreat to the calm waters of Papagayo Gulf, where nature and luxury abound. Relax, practice sports on-site, and explore the best of Costa Rica. If you and your family have holiday cravings, this family beachfront vacation is the best option. Spend a week in picture-perfect Flamingo Beach. Get together for a week's vacation and enjoy the best Costa Rica has to offer. From the skirts of Arenal volcano to an all-inclusive resort by the beach in Guanacaste, this vacation is full of opportunities to rest, admire nature, and find adventure. Enjoy your all inclusive fishing vacations in Costa Rica’s premium and only 5-star all inclusive resort. Fish off-shore for billfish, dorado, tuna and more! With our best value couples package, explore some of Costa Rica's most exciting destinations during the green season. What better time to go on a romantic Costa Rican vacation than when all the flowers are blooming and a lush greenness makes the country even more beautiful? With this romantic package you´ll visit less-traveled destinations. Take advantage of these off-the-beaten-path locations and do some exploring! Try some of the in-shore fishing Costa Rica has to offer; fish for mackerel, grouper, snapper, snook, and the famous roosterfish. Head to two remote, jungle destinations with all meals included and stellar service. Adventure will abound with tours included at each location! From enchanting mountain paths to pristine beaches and jungle animals galore, this thrilling vacation package has it all! 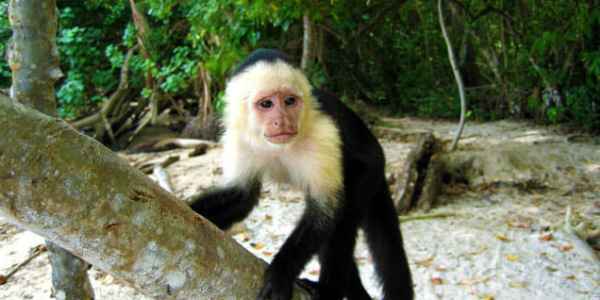 Combine relaxing on pristine tropical beaches with jungle river fishing in the middle of the rainforest in Costa Rica! Get the most out of your fishing trip by staying at The Los Sueños Resort & Marina, which offers the finest sportfishing and golf in Costa Rica. Just one hour away from San José, Los Sueños Costa Rica is perfect for a quick long weekend fishing trip. Los Sueños Fishing Vacation is a custom vacation package made for avid sportfishers. Visit Jaco and go deep sea fishing! Stay in an all-inclusive hotel surrounded by luxury. Enjoy gourmet meals, tropical cocktails, world-class entertainment, and a beautiful beach. Enjoy four nights of luxurious romance overlooking the stunning coastline! Snuggle up in a room for two surrounded by jungle, and go whale watching. Experience high-end accommodations in two beautiful locations with top-of-the-line amenities, dining, and service. Relax by the Arenal Volcano and admire the view from a cliff on the Pacific coast. 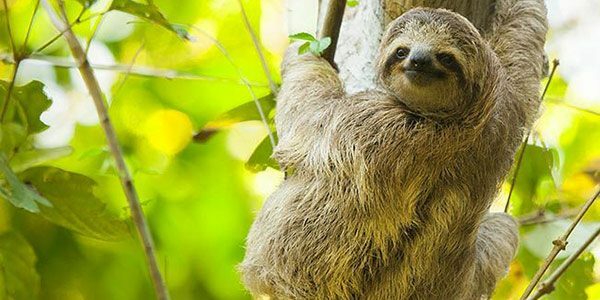 Your kids will love seeing all the wildlife of Manuel Antonio: monkeys, sloths, iguanas, toucans, dolphins... And you'll love them, too! Ready for a jungle adventure only a few experience? This is for those looking to add a little something extra to their Costa Rica adventure! Charming and rustc meets elegant and luxurious. Go from a relaxing volcanic mud bath to adrenaline-filled tours- this vacation packs it all in! 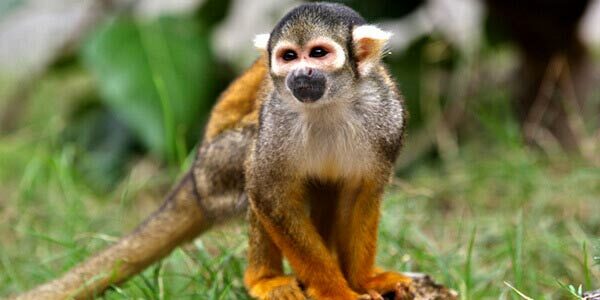 Visit Costa Rica's most stunning jungle destinations in this custom vacation package. Start at the misty mountains of the Central Valley en route to endless adventures in the region of Arenal. See the jungle up close and enjoy the beauty of the volcano. Then, go to Manuel Antonio where you will visit one of the most stunning beaches in the continent, surrounded by lush vegetation. Visualize this: you're meditating on a beachfront paradise surrounded by nature. The waves soothe your spirit and slowly you become one with your surroundings. You can make this real by booking this custom vacation package. Take an entire week to do nothing but relax and practice yoga at the stunning Harmony Hotel in Nosara, a world-renowned property designed to provide guests with the experience of their lives. SAVE on this amazing vacation package! Visit Arenal volcano and sunny Guanacaste, meal-inclusive plan at Villa Buena Onda included! This custom vacation package is designed as the ultimate relaxation trip. Yoga lovers will reach nirvana in Mal País and indulge themselves overlooking San José. Enjoy an incentive in the tropics at a beachfront location in one of Costa Rica's most famous surf towns. Relax, go on adventure tours, and discover Costa Rica. Enjoy the Costa Rica vacation of a lifetime with a night free and tours included! Roosterfishing in Costa Rica: this package is for anglers looking for a real fight. Come wrestle some roosterfish in Manuel Antonio! © Copyright, 2019 all rights reserved. Costa Rica Vacations is a luxury travel specialist offering Costa Rica all inclusive travel packages with the best hotels, resorts and tours in the country. We are a full-service provider offering domestic flights, guided tours and fine lodging.